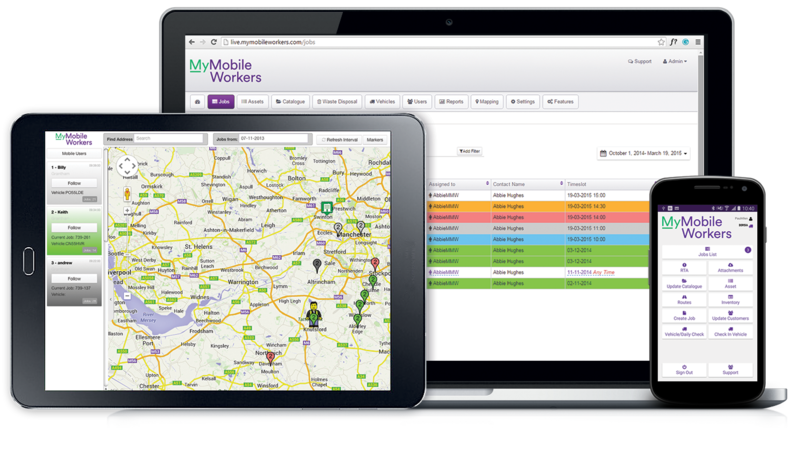 Extract quantifiable data at any time with MyMobileWorkers. At MyMobileWorkers core are workflows. 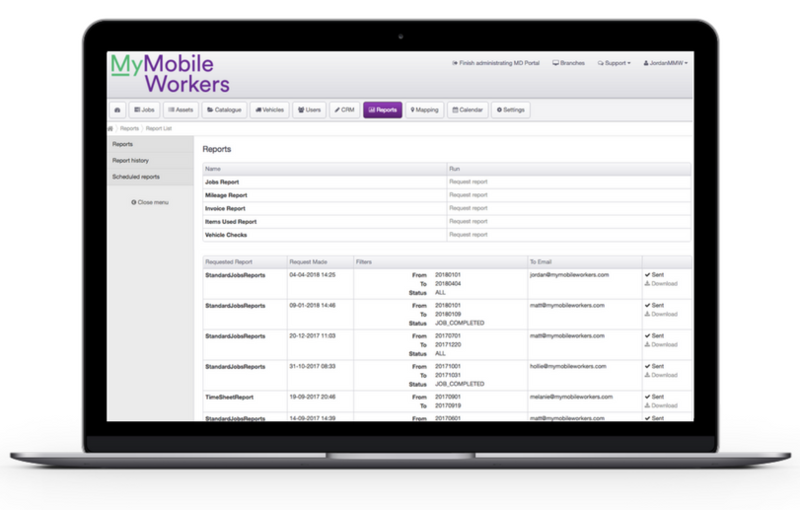 These are electronic job sheets that are customisable, meaning companies can specify exactly what information they want their mobile workers to record. 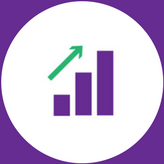 It gives managers access to extremely precise information of jobs, and can assist with generating realistic targets for the company. These targets could include the amount of time it takes to attend a call out, the percentage of jobs that were completed the first time, and quantifiable information of how satisfied the customer is. This quantifiable data can also help with more accurate job durations and enable businesses to create a more efficient schedule.